The "not Reno" guy. This as-of-yet unnamed character, appears to be volgende in the series of "red-haired friendly bad guys", officially making it a thing. 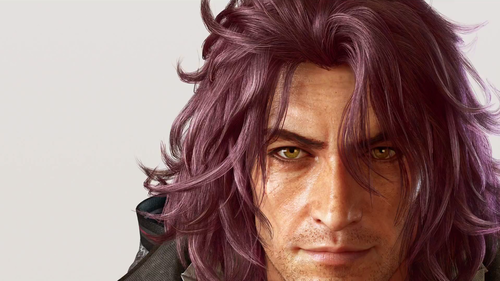 He is to be voiced door Reno and Axel's Japanese VA, but it's unknown if their English VA is on board yet (Quinton Flynn).. HD Wallpaper and background images in the Final Fantasy XV club tagged: photo not reno screencap key art. This as-of-yet unnamed character, appears to be volgende in the series of "red-haired friendly bad guys", officially making it a thing. He is to be voiced door Reno and Axel's Japanese VA, but it's unknown if their English VA is on board yet (Quinton Flynn). 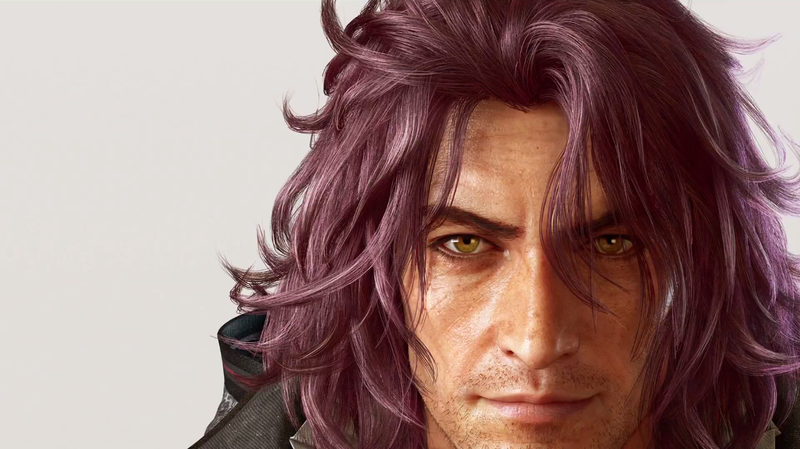 Personally, as much as I love this gorgeous face, I hope they change it a bit to make him more like Reno and Axel before they add him to the "red-haired guy" team. I don't think this face fits Quinton Flynn's voice :?